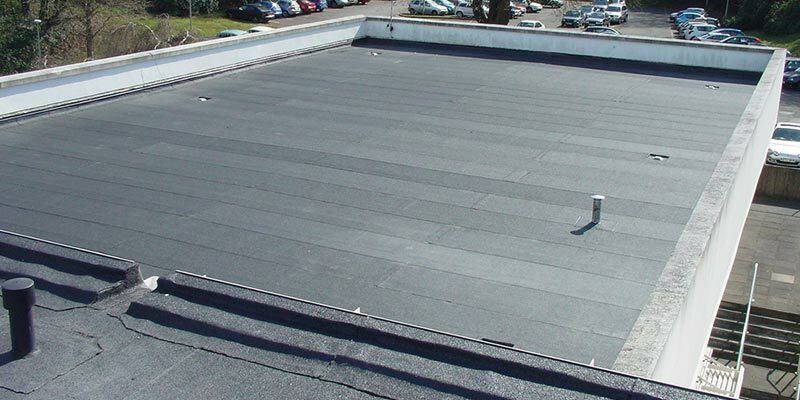 Blenheim Roofing Services. 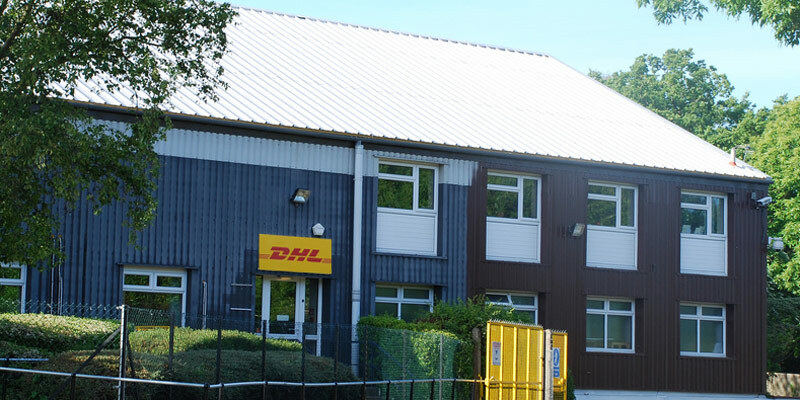 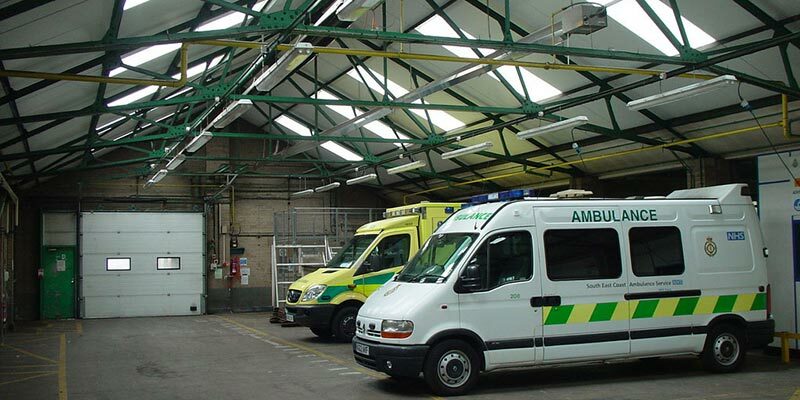 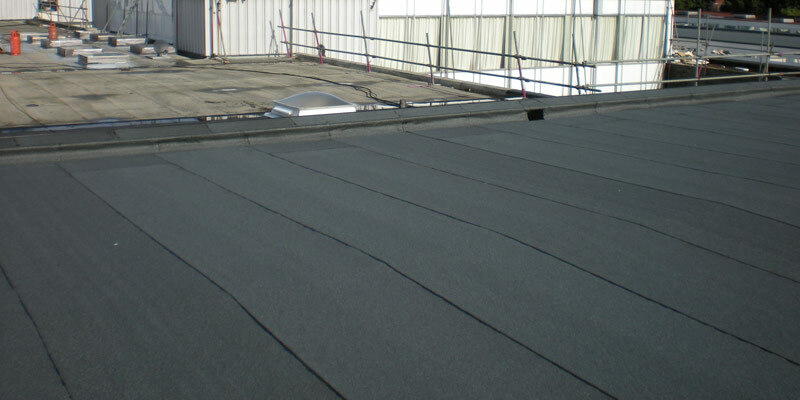 Industrial and Commercial roofing refurbishment. 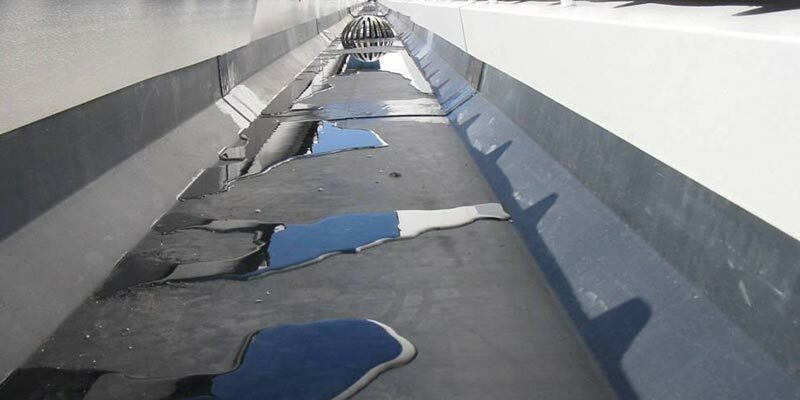 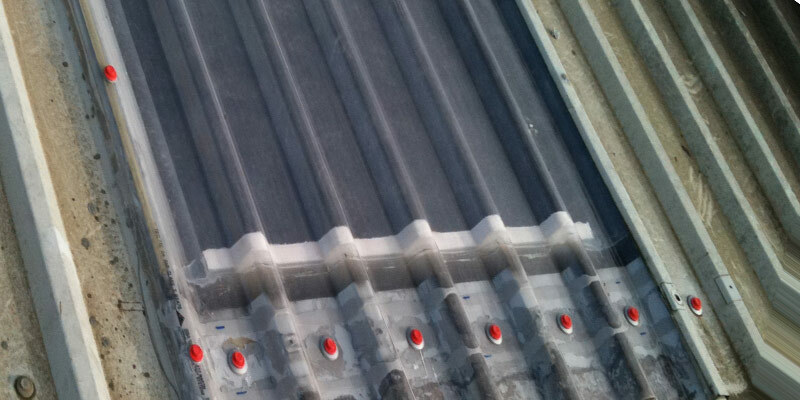 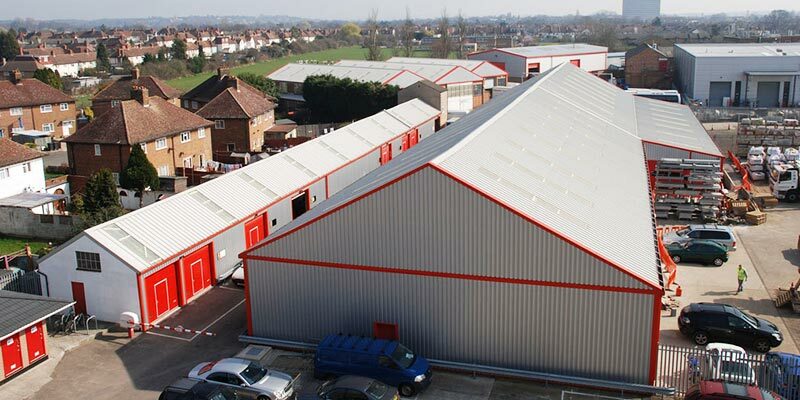 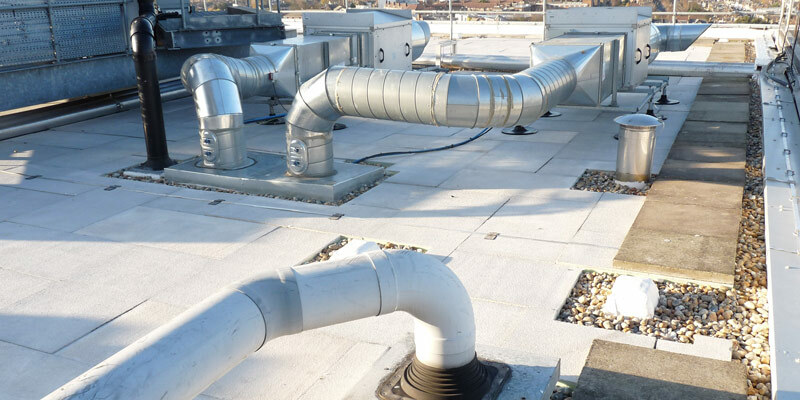 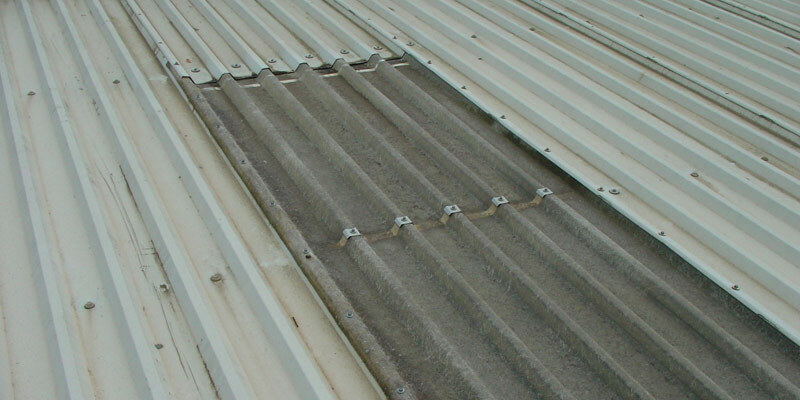 As Industrial and Commercial roofing refurbishment specialists, we offer a full design and installation service for all types of guaranteed roofing systems including asbestos cement removal, cladding, sheeting, felting, single ply, liquid waterproofing and general maintenance. 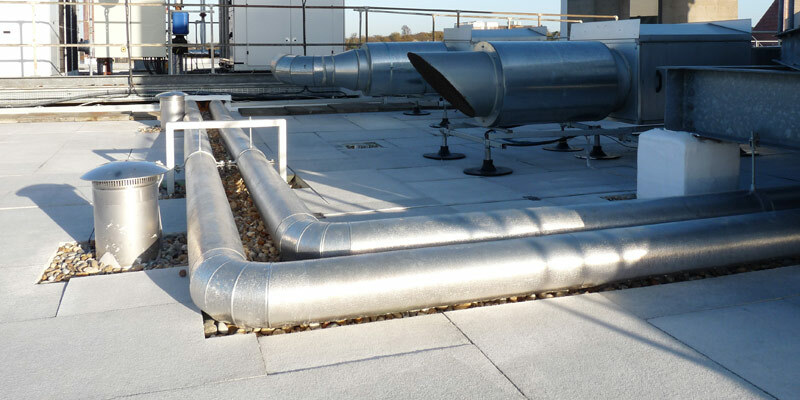 Our experience enables us to provide clients with a professional service from the initial survey, to the completion of the project with minimal disruption to your personnel and production. 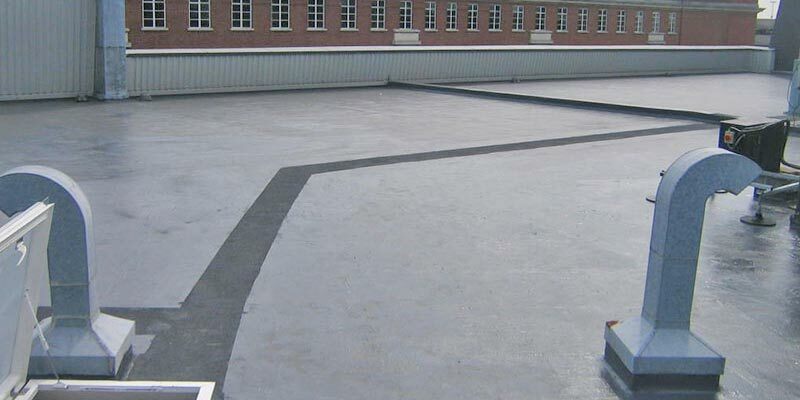 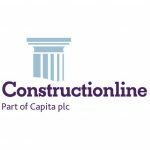 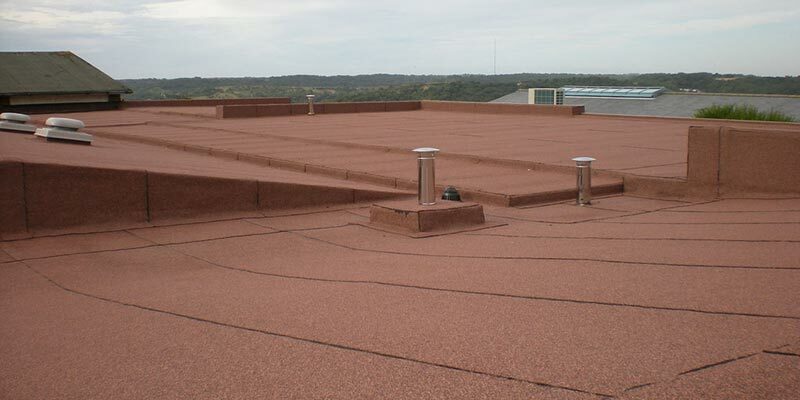 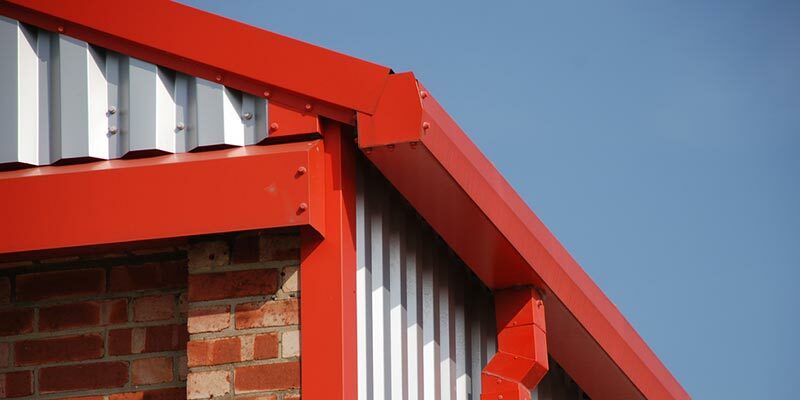 As an ISO 9001 registered company, and Members of the National Federation of Roofing Contractors, the assurance of quality is fundamental to all projects undertaken. 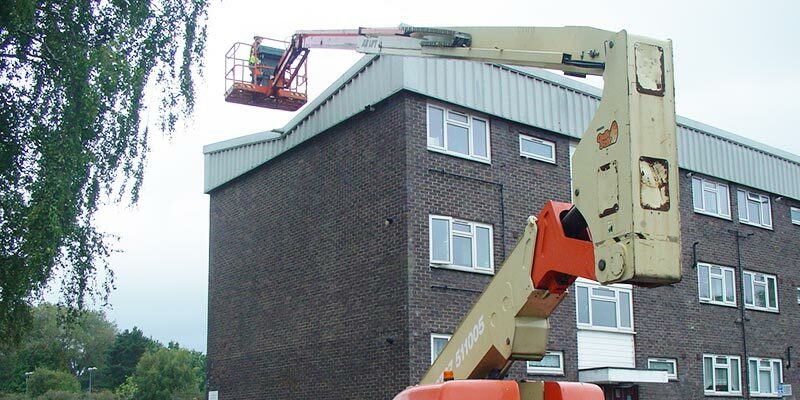 Safe working practices receive the highest priority with Method Statements and Risk Assessments being formulated to accommodate your own safety procedures. 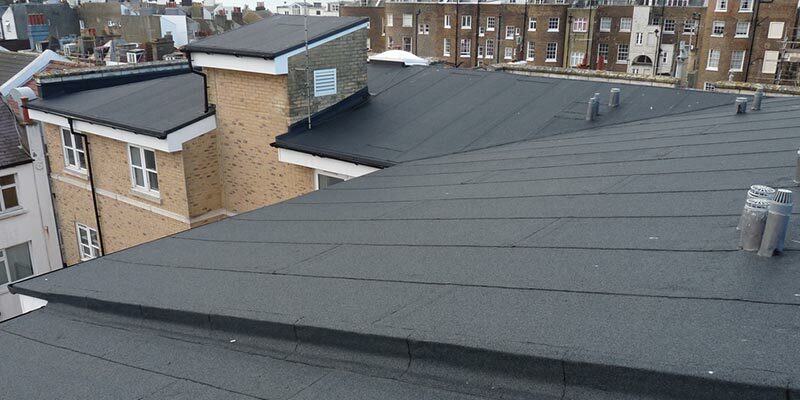 Copyright © Blenheim Roofing Services Ltd 2016 onwards.